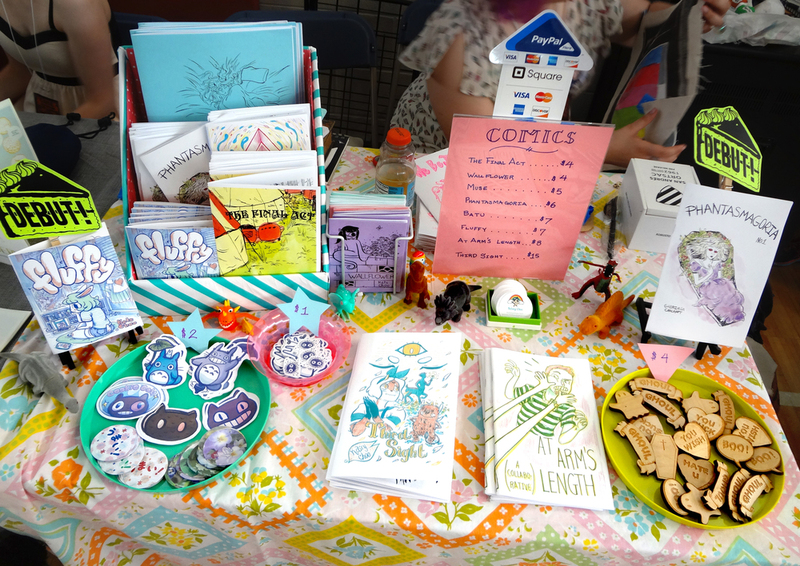 This weekend I'll be tabling at Chicago Zine Fest again this year, along with my friend Charlotte Cha! Come visit us at Plumber's Union Hall (1340 W Washington Blvd. ), table number D12! 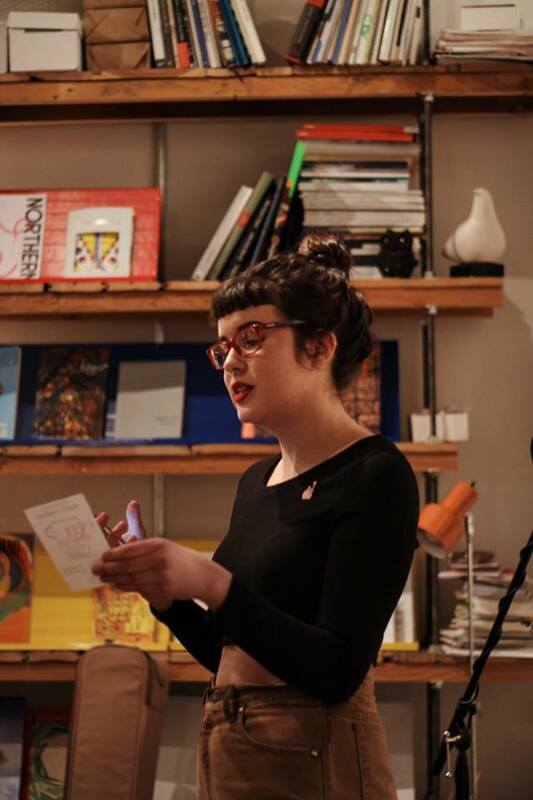 CZF will be hosting a number of panels on Friday (May 5) at Co-Prosperity Sphere, 3219 S Morgan St, and more workshops and programming throughout the day in addition to the Zine Exhibition on Saturday (May 6). I'll be selling my previously published comics (Windows, Polaris, Wallflower, Third Sight, Fluffy, and Spooks), prints, and buttons. 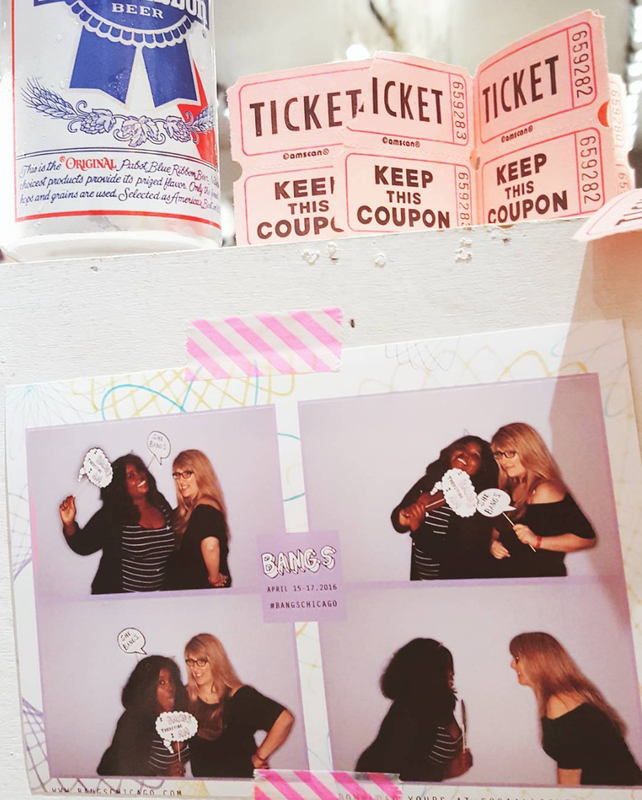 Chicago indie craft market, Bangs, is this weekend (Sept 30 to Oct 2)! Fall Bangs 2016 will be held outside at the Lincoln Hub (crossing of Lincoln x Wellington x Southport). There will be food, drinks, live music, and bangs trims on Saturday night, and the art & craft market will be open Friday to Sunday! I'll be selling prints, comics, stickers, and buttons. Come see Charlotte Cha and I at tent 14 along Oakdale! I'll be tabling at Chicago Alternative Comics Expo 2016 (CAKE) this year, along with my friend Charlotte Cha! Come visit us at Center on Halsted (3656 N. Halsted) this weekend, Jun 11 (11 am - 6 pm) to Jun 12 (11 am - 6 pm) at table 68A. I'll be selling my previously published comics (Muse, Wallflower, Third Sight, Fluffy, and Spooks) and maybe some prints! Also come to the Saturday night, CAKE Not Dead event! Mountain Fold Books in Colorado Springs will be selling copies of my comics in their up coming Colorado Springs Comic and Zine Fest (June 12, 12 PM - 5 PM)! They will have copies of my previously published comics (Muse, Wallflower, Third Sight, Fluffy, and Spooks). If you're in the Colorado Springs area, come check it out! There should be some snacks and drinks will be for purchase/donation and music! 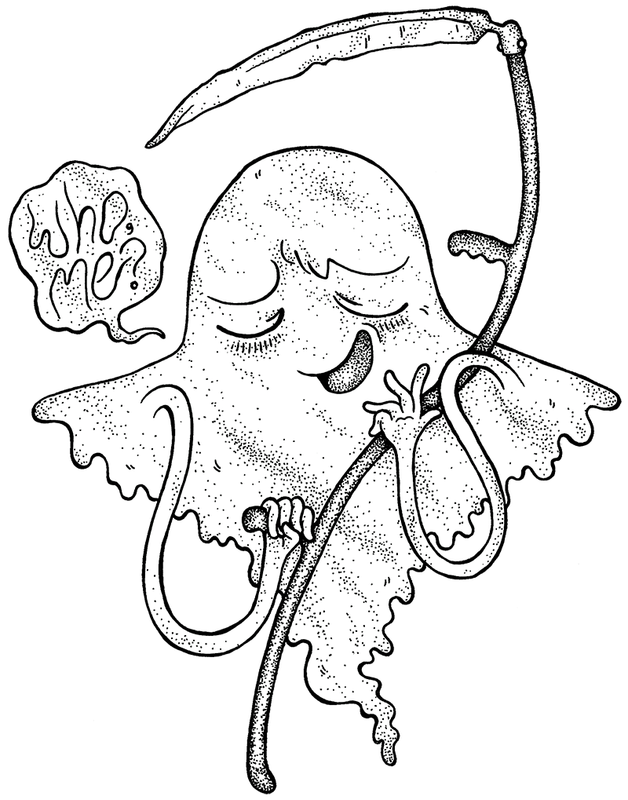 This weekend I'll be tabling at Chicago Zine Fest again this year, along with my friend Charlotte Cha! Come visit us at Plumber's Union Hall (1340 W Washington Blvd. ), table number B12! CZF will be hosting a number of panels on Friday (Apr 29 at Workshop Chicago, 935 W Chestnut St Suite 530) and more workshops and programming throughout the day in addition to the Zine Exhibition on Saturday (Apr 30). I'll be selling my previously published comics (Muse, Wallflower, Third Sight, Fluffy, and Spooks) and a few copies of my new comic Polaris! 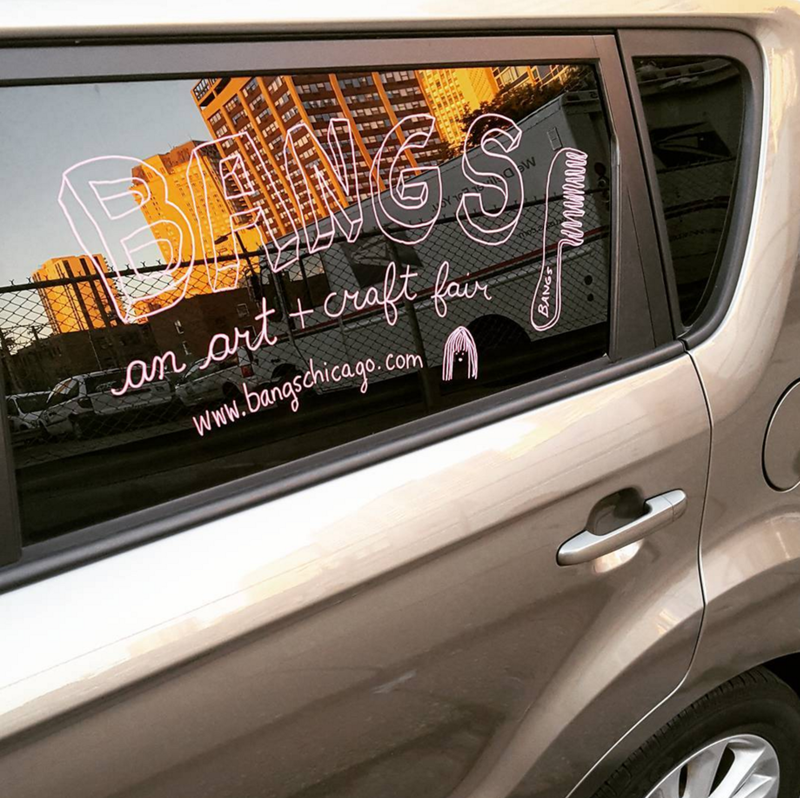 If you're in Chicago, small indie craft market, Bangs, is next weekend (April 15-17)! Bangs 2016 will be held in Foursided Card + Gift's 2956 Gallery space. 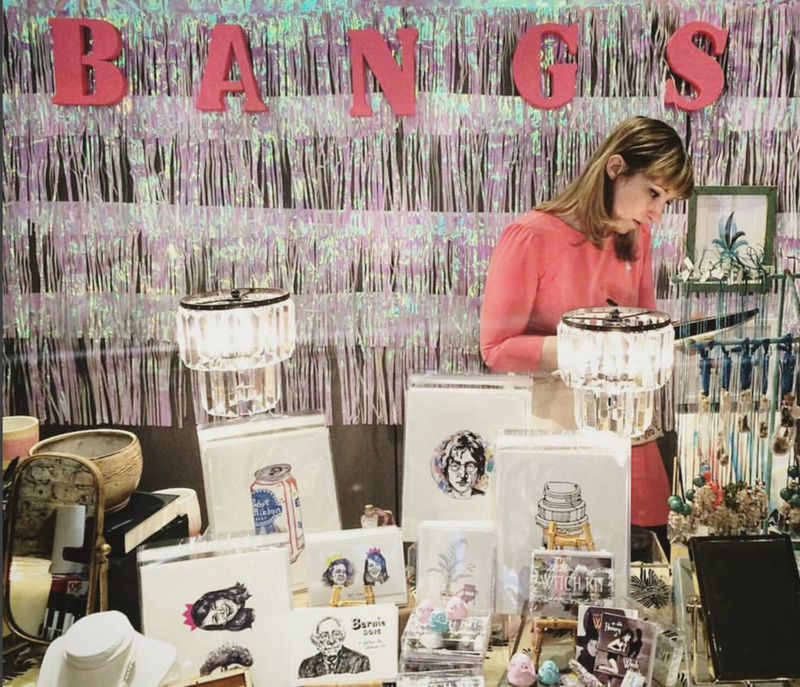 There will be food, drinks, live music, and bangs trims on Friday opening night and the art & craft market continues through Saturday and Sunday! I'll be selling a bunch of new original prints, comics, sticker sheets, and buttons. Come see my friend Charlotte and I tabling at Anime Central this weekend! We'll be at table C06 with comics, prints, commissions, and stickers. Most items in my shop are going to be on sale for the holidays! I'm anticipating having them on sale through to Jan 5th. My comic Fluffy is going to be included in the first round of WOMANZINE's new quarterly subscription service! There are only 50 slots per round to subscribe, but keep an eye out for the next sign up! The package is full of work all created by women! 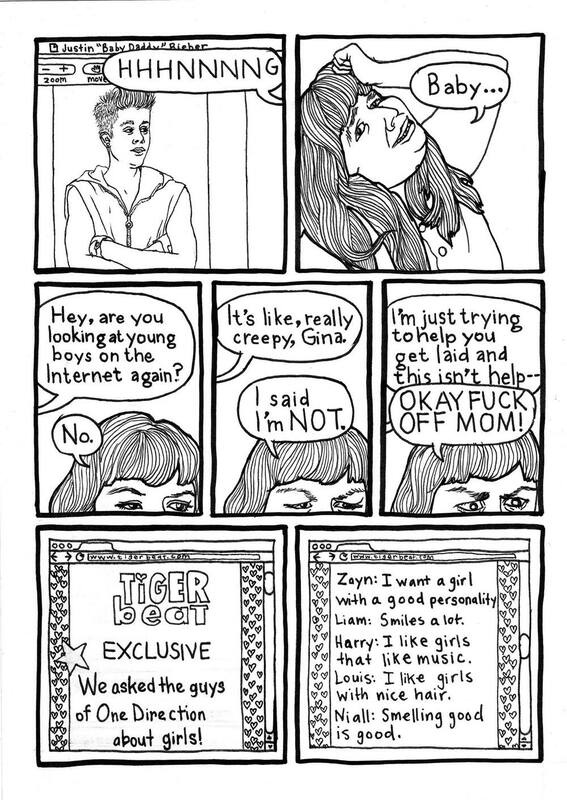 "Every three months, you’ll get a package of five or so zines, all made by women, delivered right to your door. Each package is lovingly curated by yours truly and includes a range of zine types and topics—art, comics, personal essays, and more. Our list of contributors is top-notch, but each package will be a surprise. " To subscribers of the first package, thank you very much for your support! Just wanted to post that I ended up getting a twitter account! So follow me @kookookchoo! I'll mostly just be posting pics of WIP comics and convention info. 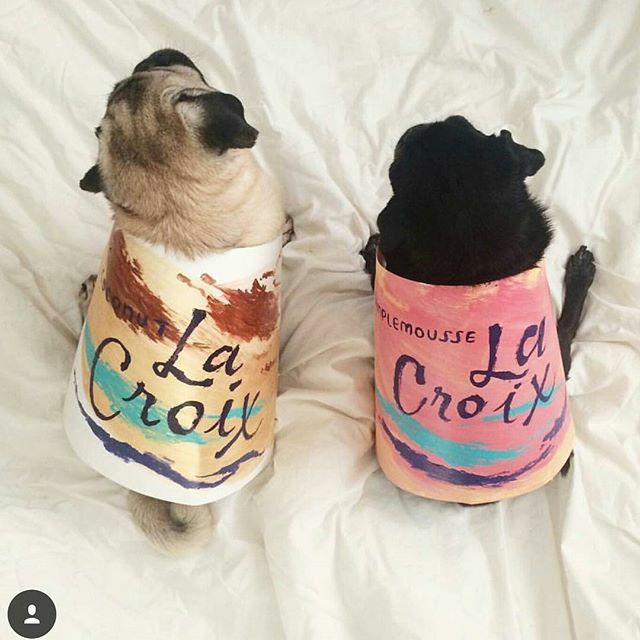 The MULTIPLES. show was pretty weird, but I met so many great artists and exhibitors there! We had a blast on the last day making a jam comic and I traded for a ton of awesome art. Next weekend (Fri, Oct 17 - Sun Oct 19) I will be tabling in the Printed Materials section at Multiples., taking place at 2605 W Armitage Ave! I'll have all my comics available for purchase and a new Halloween themed mini comic and stickers, so come stop by! I'll be located in the Cavern Club area of the building on table 42. "Multiples. is a temporary crossover market opening for one weekend in March and October 2014 showcasing objects produced as multiples. As a premise show, Multiples. 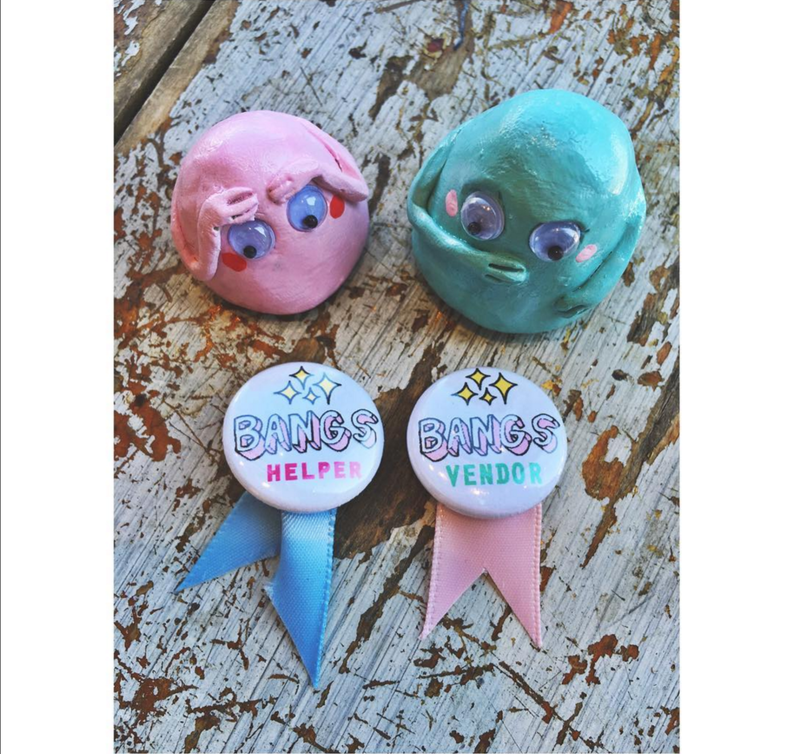 seeks to span the division between art and craft, which are intimately connected, yet often artificially separated by preconceived notions of social value." Just off the Western Blue Line stop. This Friday is the opening for our Summer themed show featuring Chicago based artists running from the 15th to the 30th! 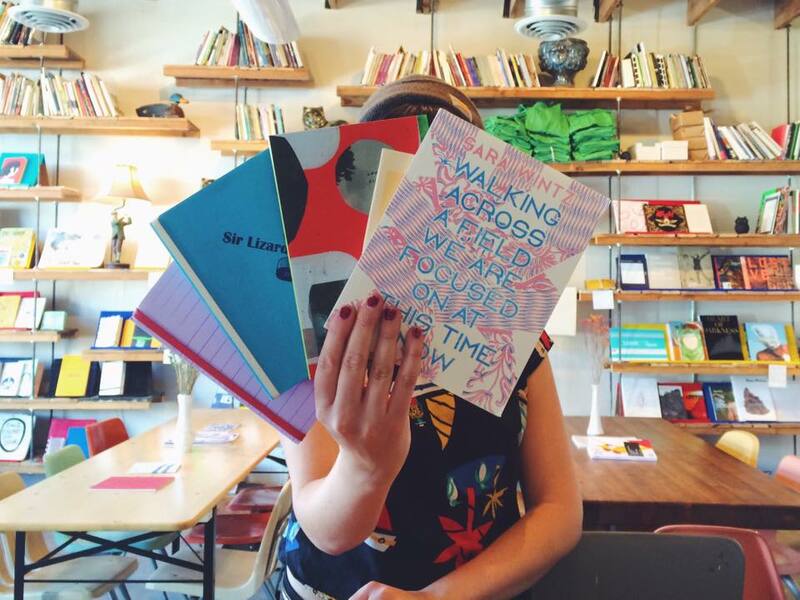 Come hang out with us and read zines/ comics by these Chicago kids. 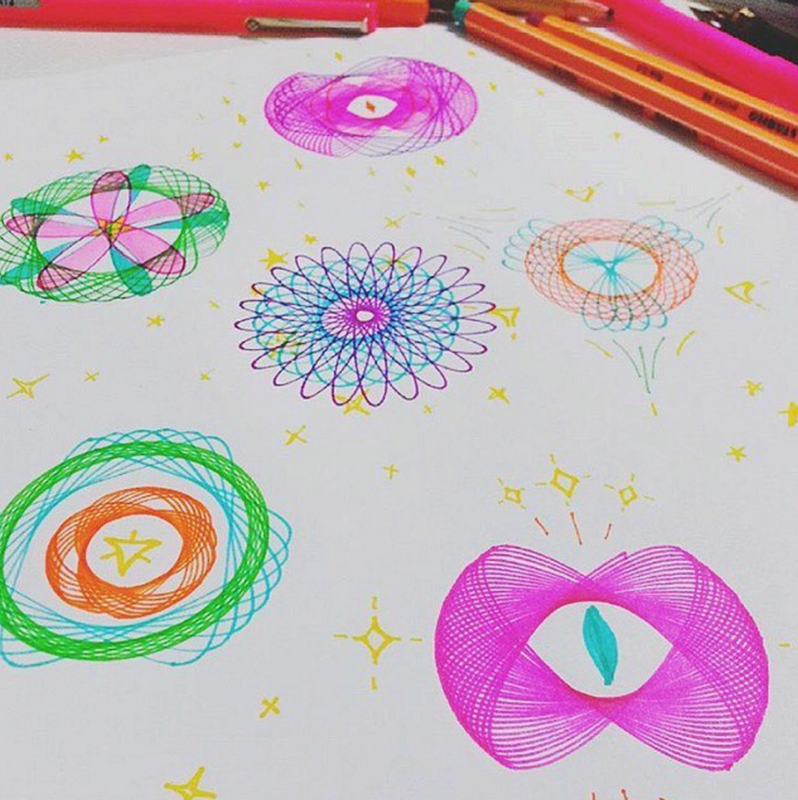 We’re going to dance around to 90's music, eat freeze pops, draw, and have great work for sale. Also, Jamie is making puppets! Curated by Yeon Kyung (Charlotte) Cha and Elizabeth Kaple. Some photos from my instagram I used as inspiration for my illustration pieces. CAKE and ACEN were a blast! Met so many awesome artists and got some great prints and comics along the way! Now that CAKE and ACEN are over, I've spent the last week updating my shop. All my stickers, keychains, and prints from ACEN and CAKE are currently available online! The last printed copies of Fluffy and Third Sight with the color cover are available for purchase from Quimby's. At the moment, they are available for pre-order in my shop and will be for sale online once I have printed more. CAKE 2014 Artwork by Carrie Vinarsky! Chicago Alternative Comics Expo (CAKE) is coming up next weekend (May 31 - Jun 1)!! Come see me and my friend Gabi at table 15A! (Map) There will be a ton of great events and LOTS of amazing artists to see. We'll have comics, pins and stickers for sale! My comics Muse, Wallflower, and Third Sight (with a new colored cover), as well as my new mini comic Fluffy will be available. Gabi will have her past comics, a few new ones including a collection of mini comics from Aaron Reiner's class, and our At Arm's Length collaboration comic from last year. 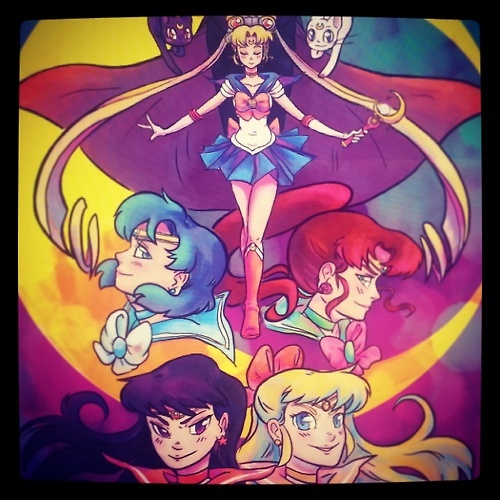 Instagram pic of the Sailor Moon print I made for ACEN. This weekend (May 16-18) I'll be tabling at Anime Central with my friend Charlotte! Come see us at table G021 and G022 under the name "KookooVoyage"! (Map. Zoom all the way into the Artists Alley) I'll be selling commissions, prints, pins, keychains and stickers! Copies of my comics Wallflower and Third Sight will also be available. Here's some of the items and prints I'll have available! My friend Gabi and I will be tabling on the 2nd day of Chicago Zine Fest! We'll be at Table 20, right by the entrance! Here's a list of other exhibitors and a table map. So come see us on March 15th, 11 - 6 at the Conaway Center! Hey, if you’re in Chicago, my friend Michelle is hosting an event! If anyone is in Chicago, a few of my friends and I are going to be featured in a local art show curated by Brad Rohloff at Saki! saki is thrilled to present Comics Hangout! 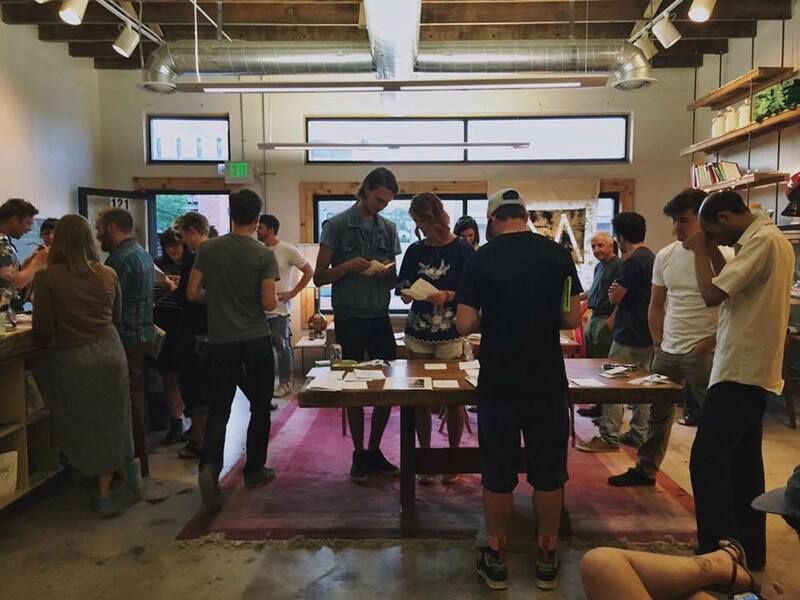 comics and art by 16 emerging comic artists on Friday, October 4th from 7-10pm. Comics Hangout! is a gathering of sixteen new generation Chicago comic artists. All artists were chosen for their identifiable style and distinct take on comic art. The opening will feature a live performance from Chicago garage duo Joe & Otis. Now announcing the opening of my online shop! So far I'll only be selling a few items, but I have a couple of comics, prints and commissions available. If there's any pieces people would be interested in buying prints of (digital or physical), leave a comment or send me an email to let me know. Click on the new Shop link to view products! And to celebrate, I'll have everything on sale for the first few weeks! 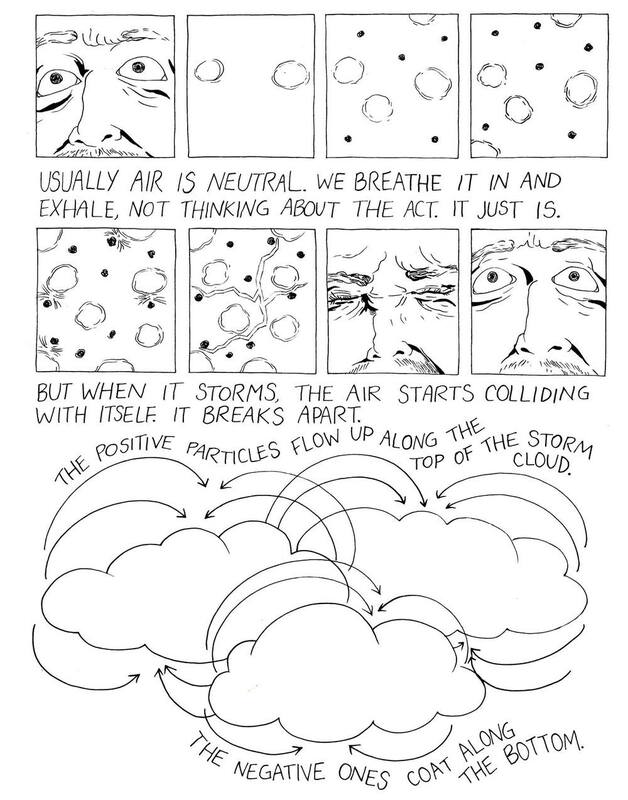 Just finished a new comic for Jeremy Tinder's summer comics class! I'm planning to sell some copies in Quimby's in Chicago's Wicker Park. View selected pages in my gallery here.